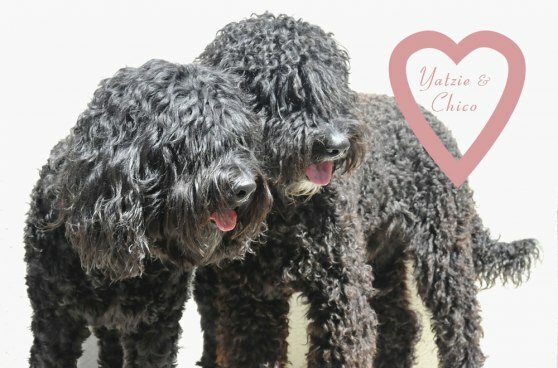 The wish came true - Yatzie is pregnant! 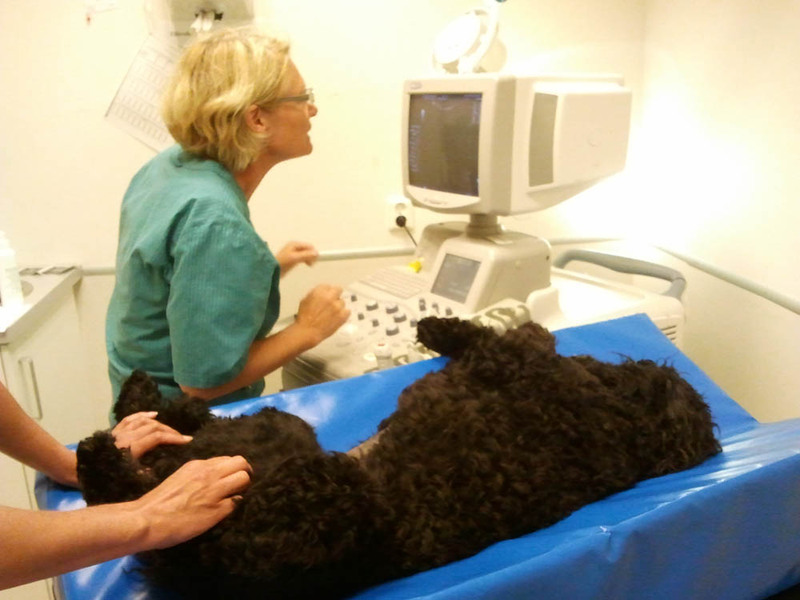 The ultra sound showed that there are many puppies growing! This is a day of inexpressible joy. Hurray Yatzie and Chico! Well done! 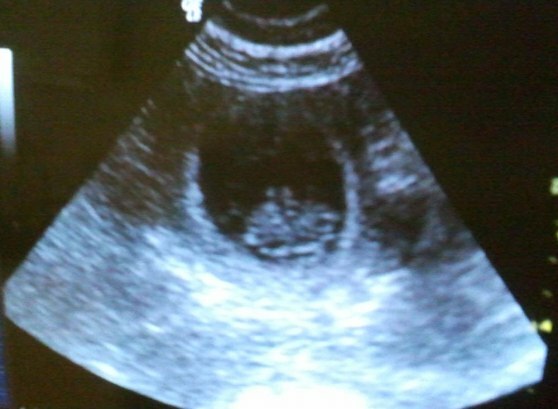 congratulations on the pregnancy, what a great news. I hope that many healthy puppies will be born. Enjoy the next exciting time. It is a nice pair together. Congratulations Elisabeth for you and Yatzie. What a happy message. la notizia che chico presto diventerà papa'mi rende molto felice .Ti ho inviato un po in ritardo il dvd con le foto di chico e yatzie all'indirizzo in olanda ciao MARIO. Stort grattis! Va' spännande det ska bli att följa fortsättningen!